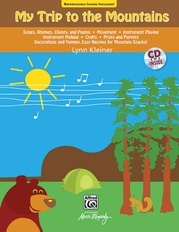 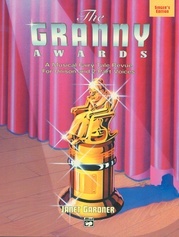 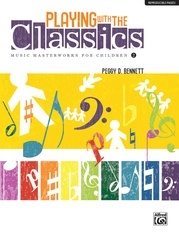 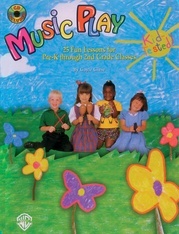 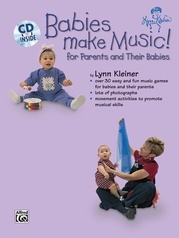 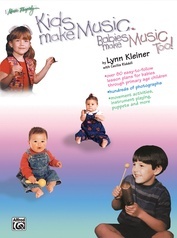 This collection of songs about a wide variety of subjects dear to the hearts of children is appropriate for ages 4-8. 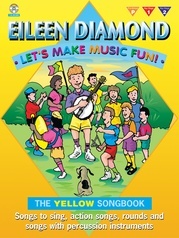 Each selection is delightfully instructive and fun to sing. 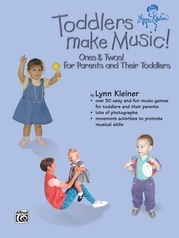 Suggested activities enhance singing, moving, using percussion, playing tuned instruments and developing language and related arts skills. 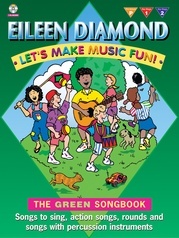 A chart of chord frames for guitar and a classified index of songs are also included. 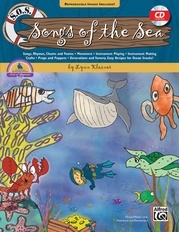 Titles include: Zing! 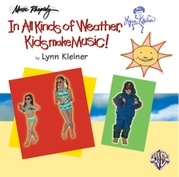 * The Wiggle Song * Teddy Bear Blues * Rupert the Robot * Rainbow Rap and many more.